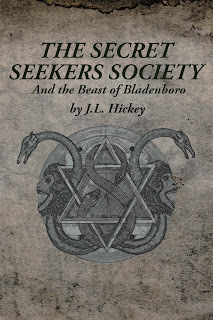 Secret Seekers Society and the Beast of Bladenboro follows the young protagonists Hunter Glenn, and Eliza Lynn through an adventure ripe with adversity, paranormal monsters, secret societies, and most haunting of all, a life without their parents. It all happened one fall afternoon when they learned that their parent’s plane had gone down overseas, never to be seen again. J.L. was born in Saginaw, Michigan where he has a Bachelor's Degree in Creative Writing through Saginaw Valley State University. 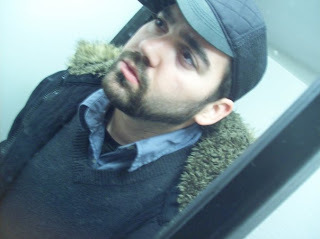 He has written and is currently self publishing two novels, the first entitled The Deity Chronicles: Origins was released in 2008. 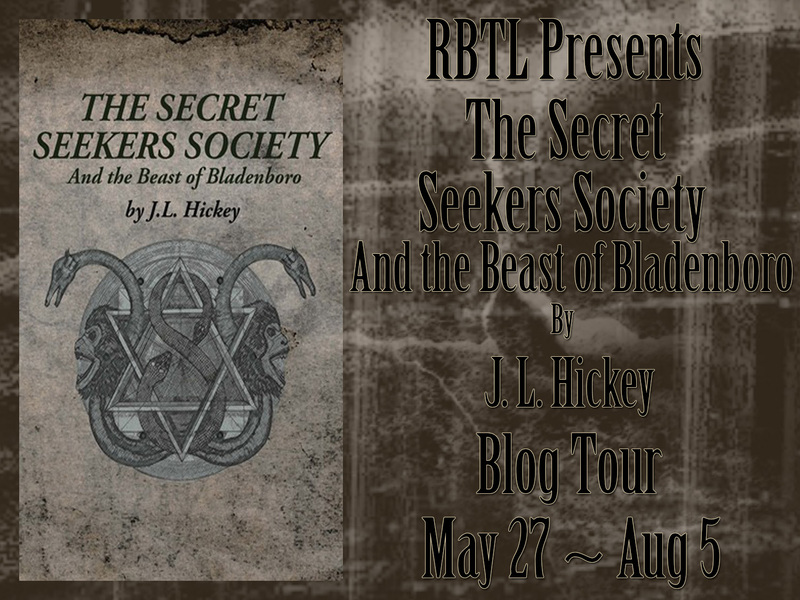 His recent release, The Secret Seekers Society and the Beast of Bladenboro was released 12/31/12 and has garnered a decent amount of momentum in its initial release. He also dabbles in literary short fiction, and poetry. When J.L. is not writing, he heads up a local paranormal investigation group in his home town. The ominous weather was fitting for the siblings’ current mood. Despite its treachery for the cabdriver, who tried his best to safely navigate through the intense rain and howling winds. Hunter and Elly welcomed the raging storm; if anything, it was a small distraction from the current dark reality that summed up their lives. Hunter didn’t reply to the friendly gesture. Elly also ignored him, quietly humming an old tune her mother used to sing her to sleep, making it apparent she wasn’t interested in any type of conversation with the strange man. It had been a long drive already, and the only thing keeping the cabdriver awake was his trusty coffee mug filled to the brim with the bitterest coffee imaginable." Harry Potter fans will love this. 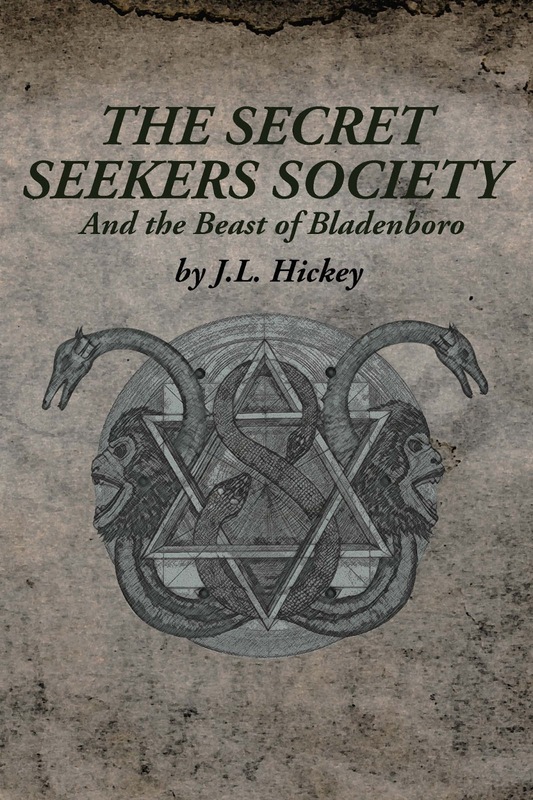 This book dips more into the creature lore and helping society, then into wizardry and witches. The mansion is a sight to behold, filled to the brim with magic and wonder. Any child would love to explore the seemingly endless floors and hide-aways associated with this new and wondrous place, if the two children in question weren't so sad. Tragedy has struck our two main characters, which is why our book begins on such a dreary note. But don't this deter you from an incredible story. Hunter and Elly have much to learn, not only about their parents past, but their own bloodline and the incredible events about to take place during this magical time. But for every light, their is also a dark. In this story the dark presents itself as the arch rival of the Professor, and he is scary indeed. This book was chalked full of adventure and wonder! I highly recommend to all YA paranormal lovers!! This is one adventure you don't want to miss out on!! Thank you so much for the wonderful review!